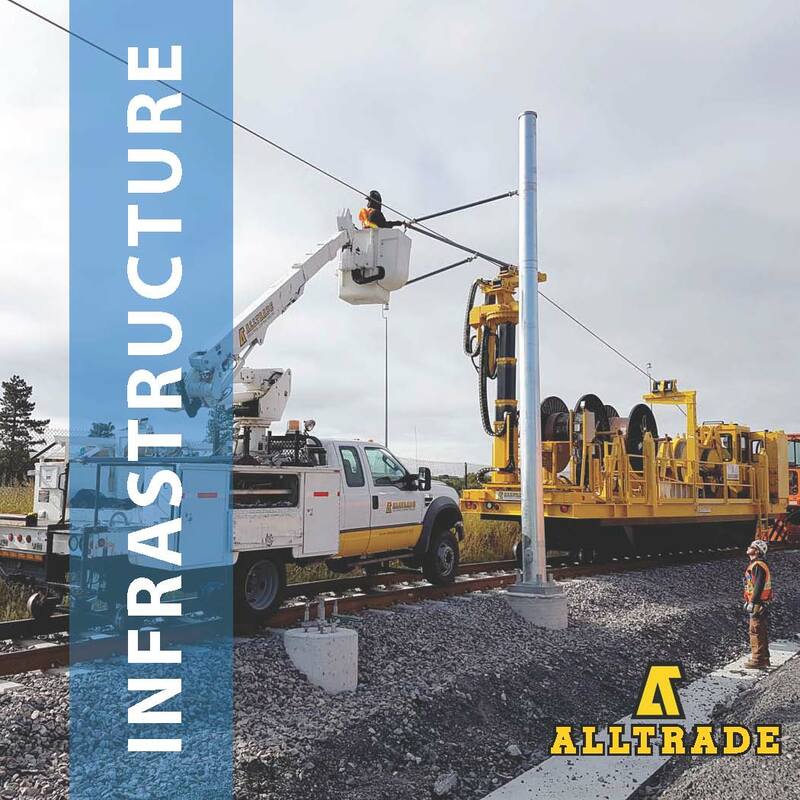 Helping to build communities, Alltrade ‘s public transit construction capacity includes light rail transit (LRT), and heavy rail transit (HRT), rapid transit, airports and roads. We have the experience and resources to build traction electrification, overhead contact systems to signalling and traction power substations, all supported by our self-perform trades. We combine our knowledgeable and innovative team, with our specialized equipment to offer the most value to the project.